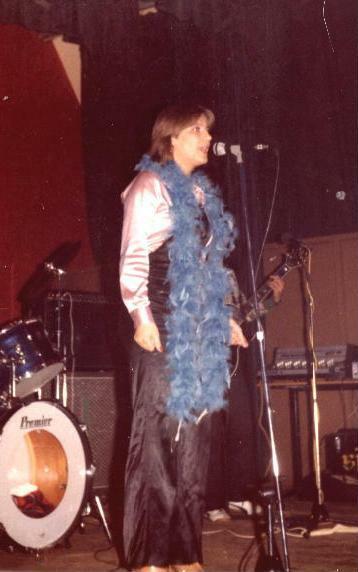 This was Frank's first experience, playing in a band. 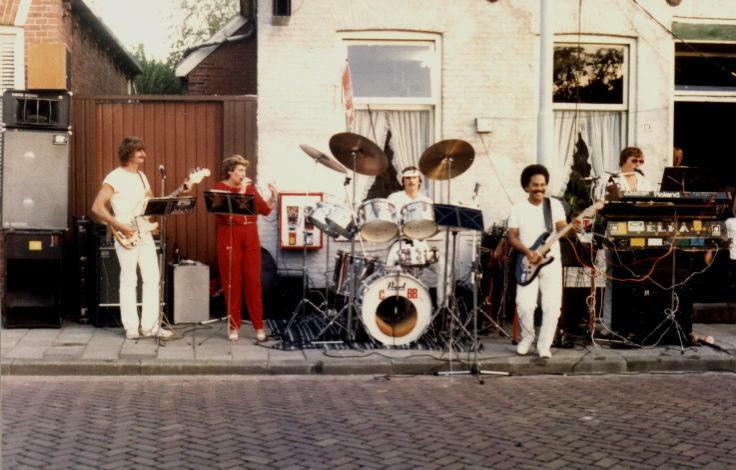 They performed at private home-parties, clubs, theatres, school-parties, radio and TV-shows. 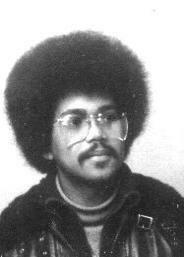 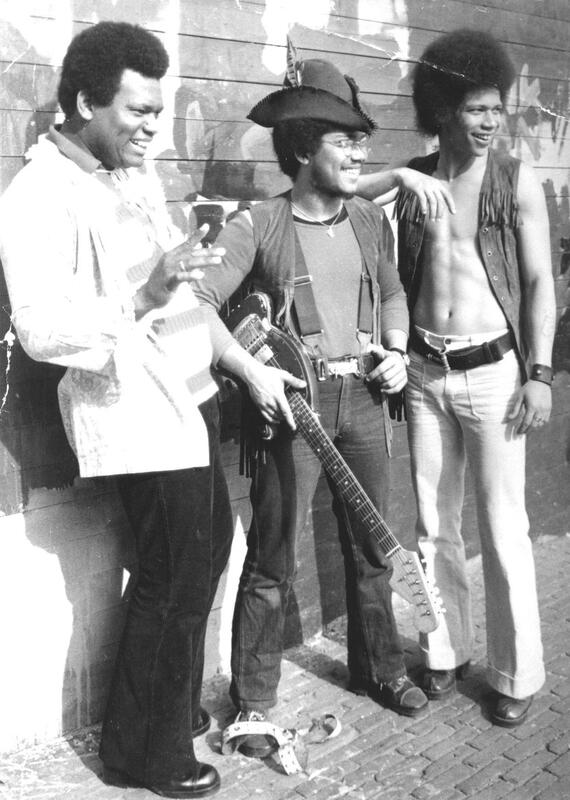 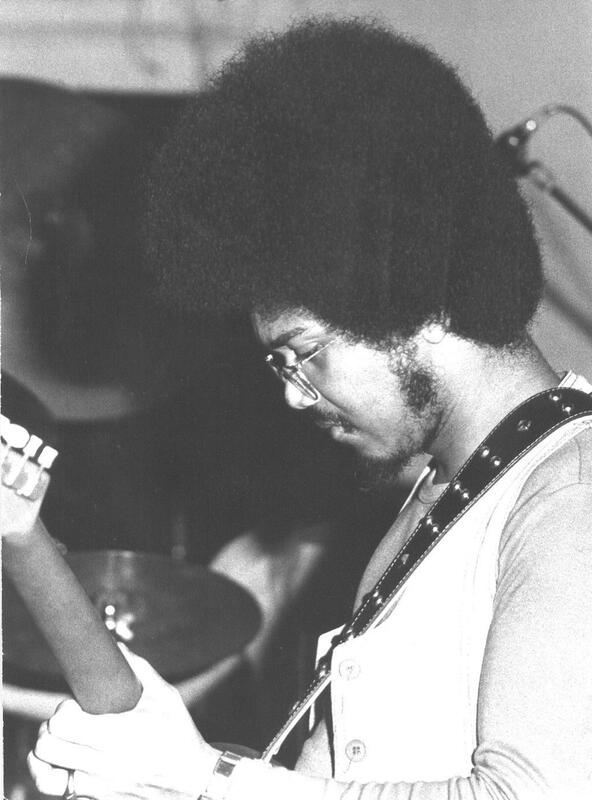 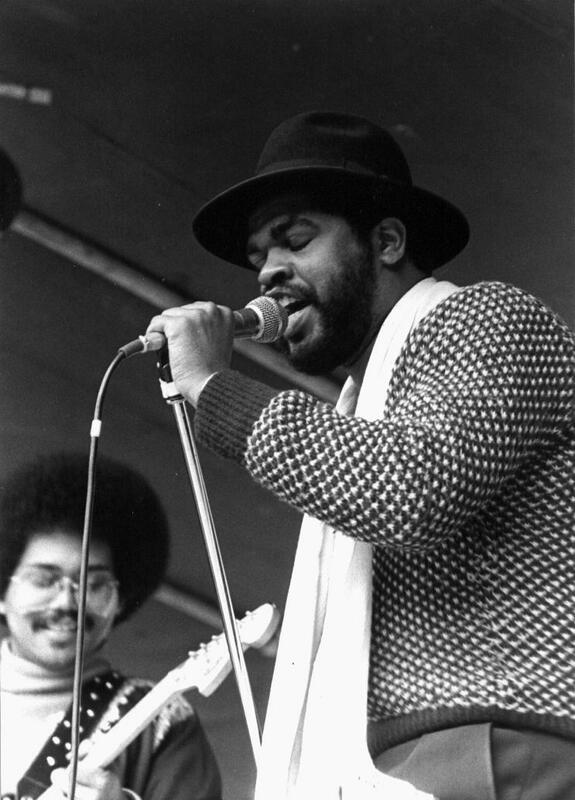 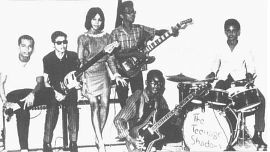 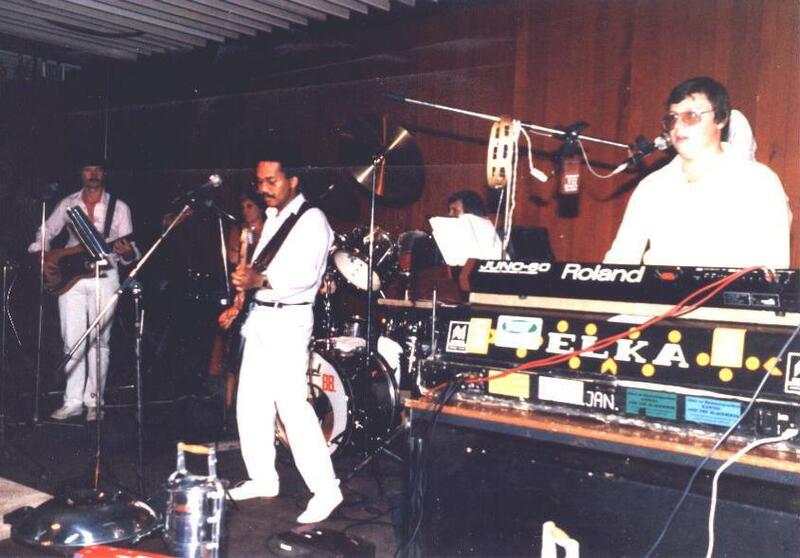 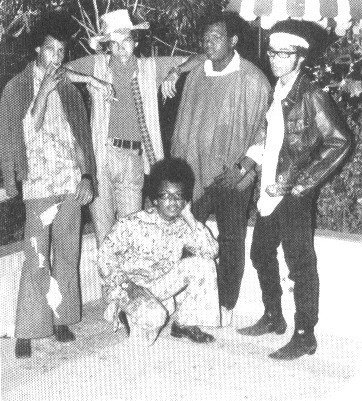 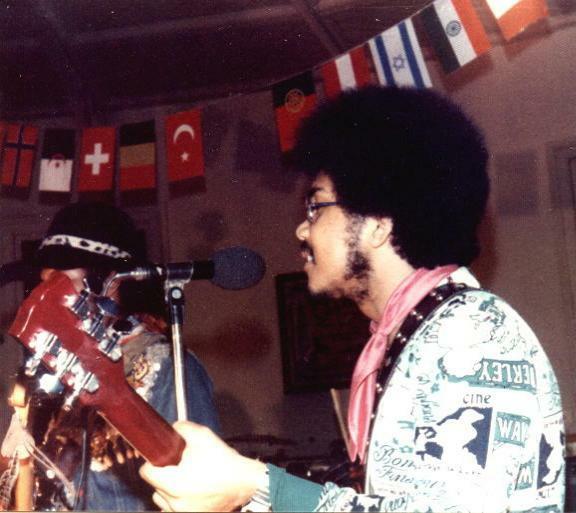 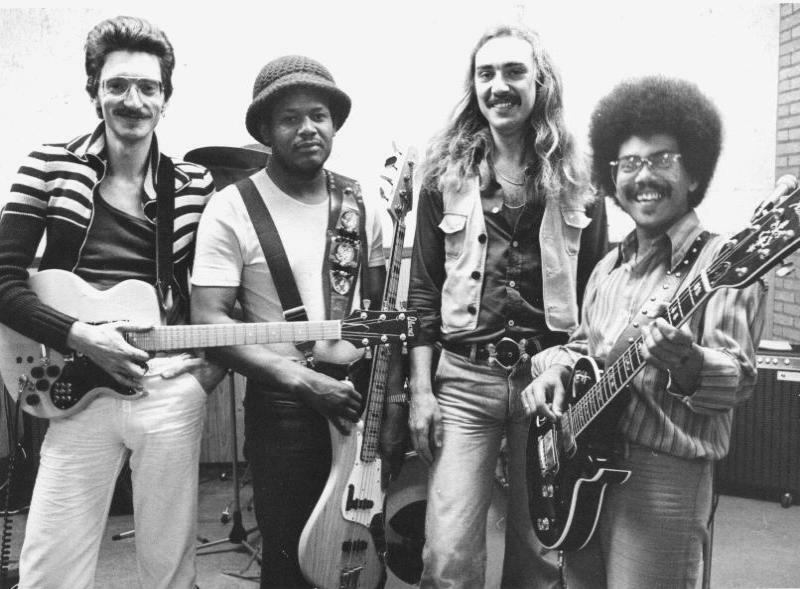 In 1969 "Pearl Ash" was founded by musical leader, composer and lead guitarist Frank Lopes in Curaçao. 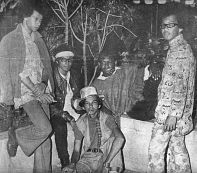 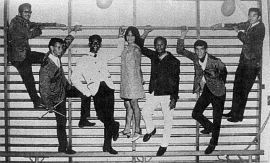 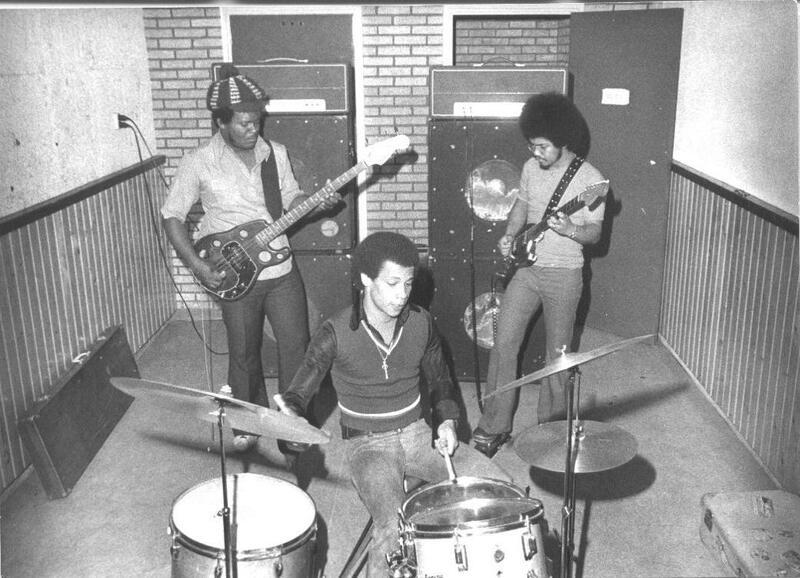 Pearl Ash became very popular in a short time and in the newspapers, music critics called them the trendsetters of music in the Netherlands Antilles. 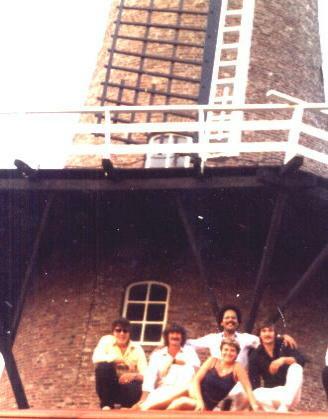 Frank, Manuel, Bri and Albert decided to extend their success in Europe. 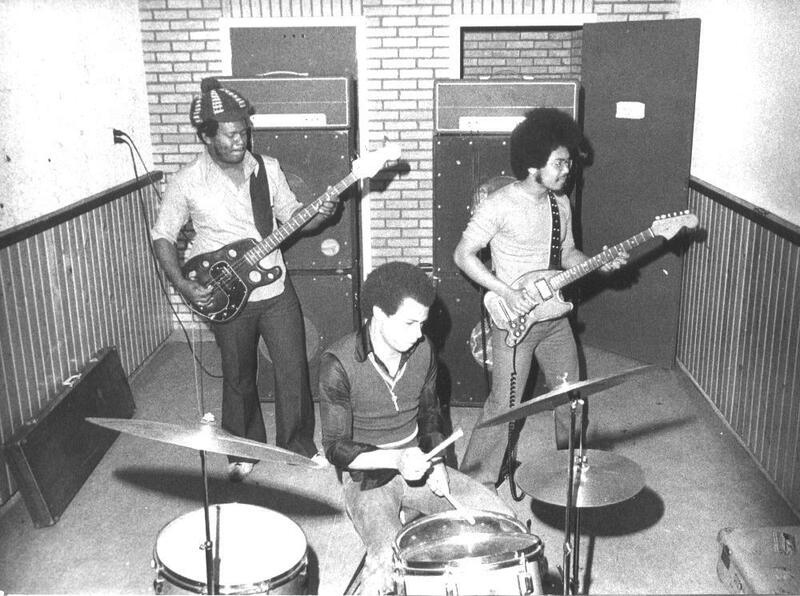 Pearl Ash became an instrumental jazz-rock (fusion) trio. 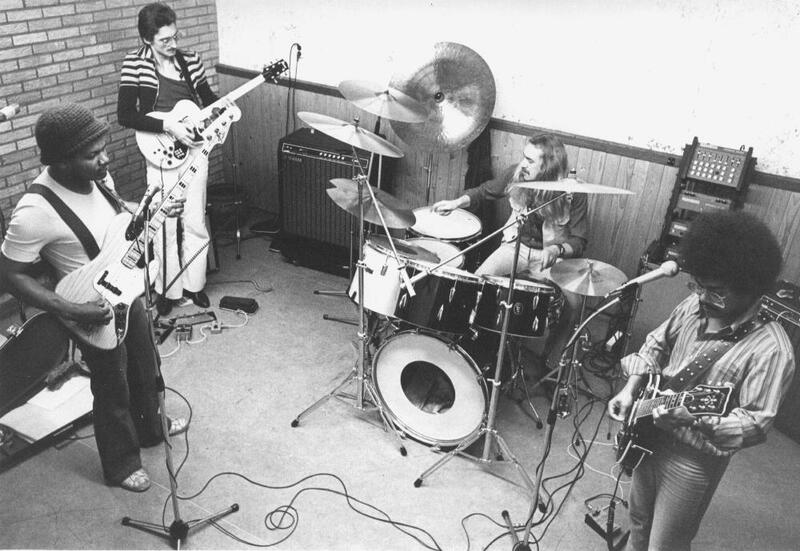 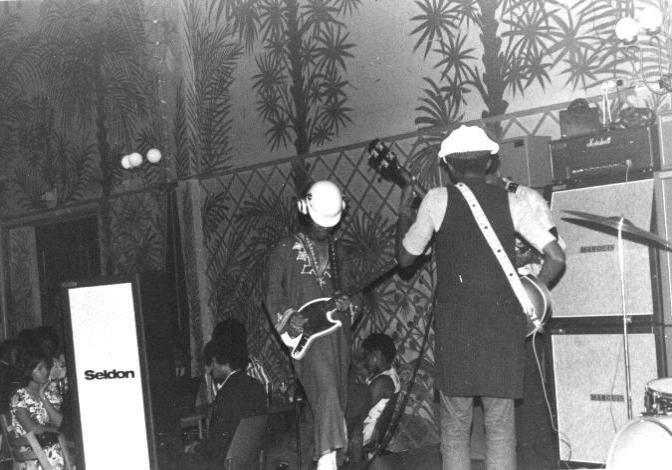 Wednesday the second of oktober 1974 the band played in Paradiso Amsterdam for a showcase (presentation of new groups). 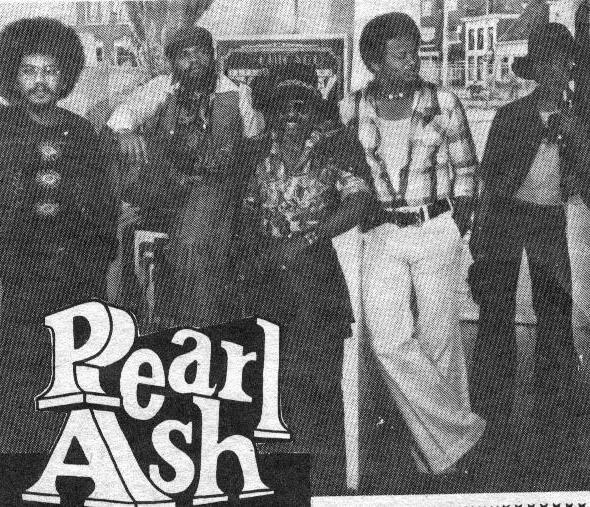 Pearl Ash was favourably received by critics and considered the group to be far ahead of it's time. 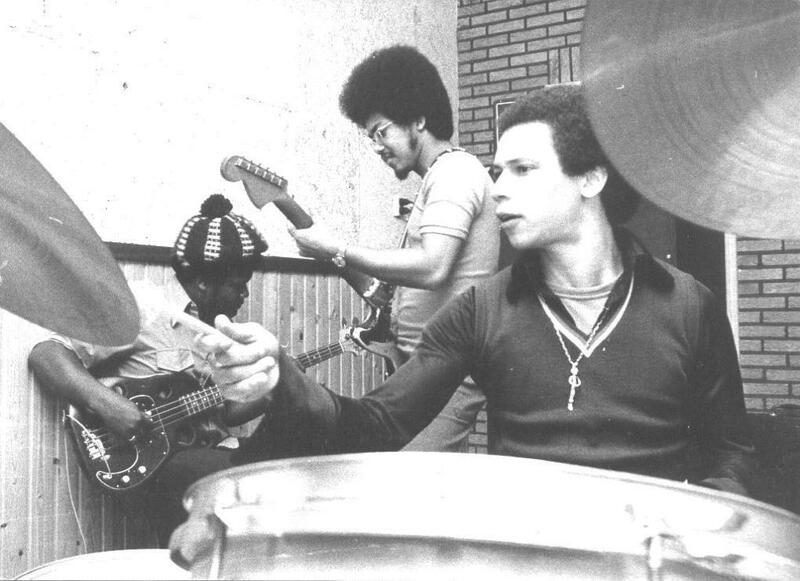 Pearl Ash started to play more funky-latin-rock. 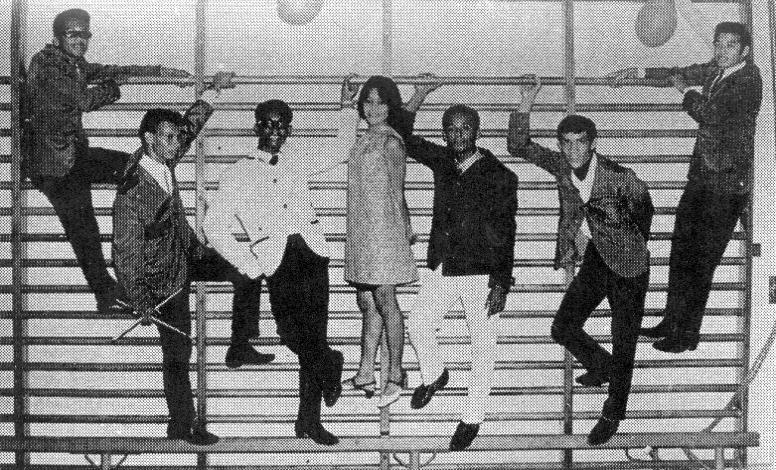 The group was very successful with the new style. 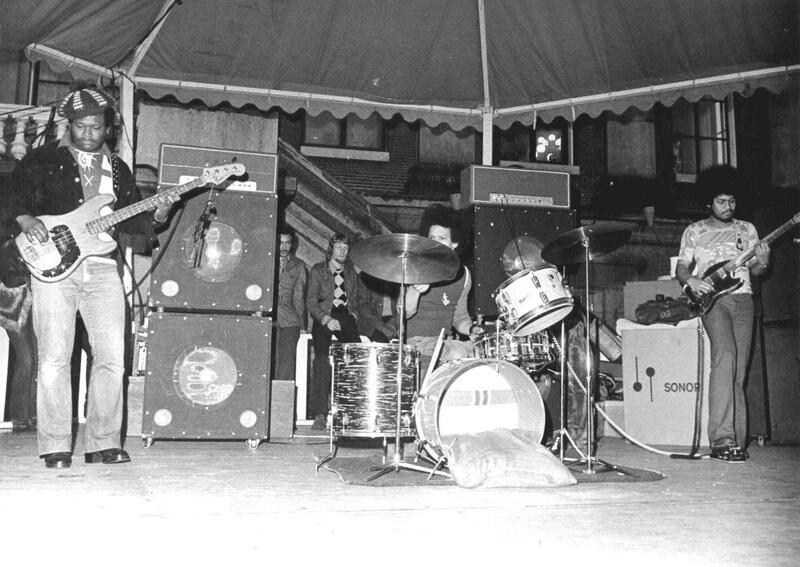 They played all over Europe. 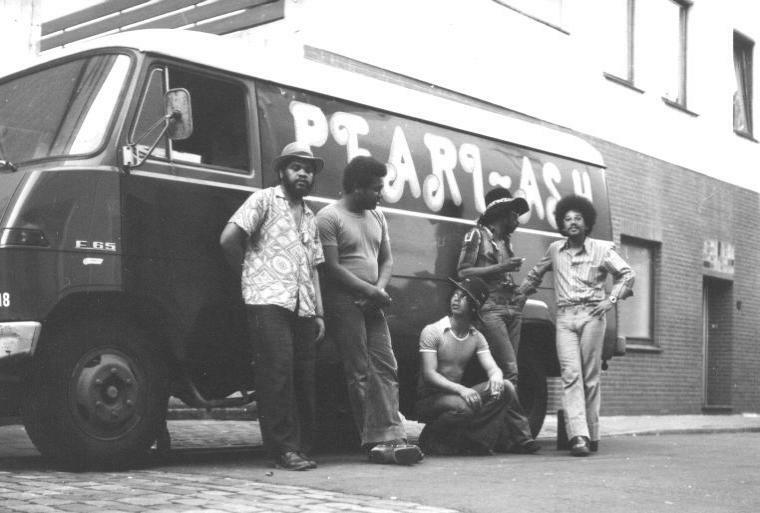 Pearl Ash played in concerts as supporting act of groups like Kayak, Livin Blues, Spin etc. 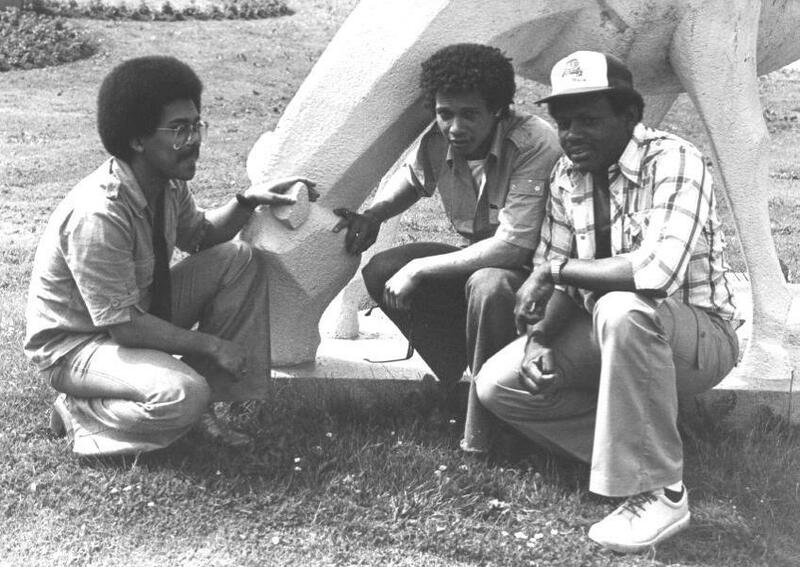 etc., and was always a successful surprise. 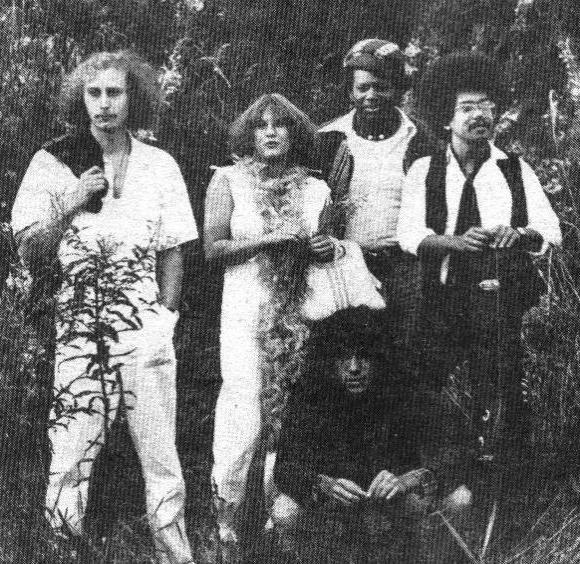 In 1977 Manuel Lopes left the band and first went to "Herman Brood & His Wild Romance" and later to "Jan Akkerman". 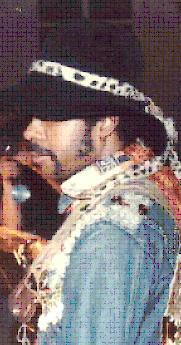 The style changed into funk-rock-blues. 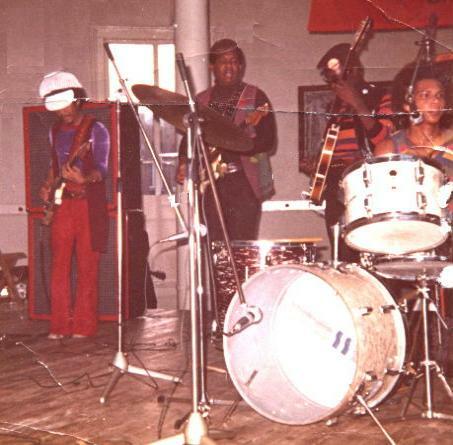 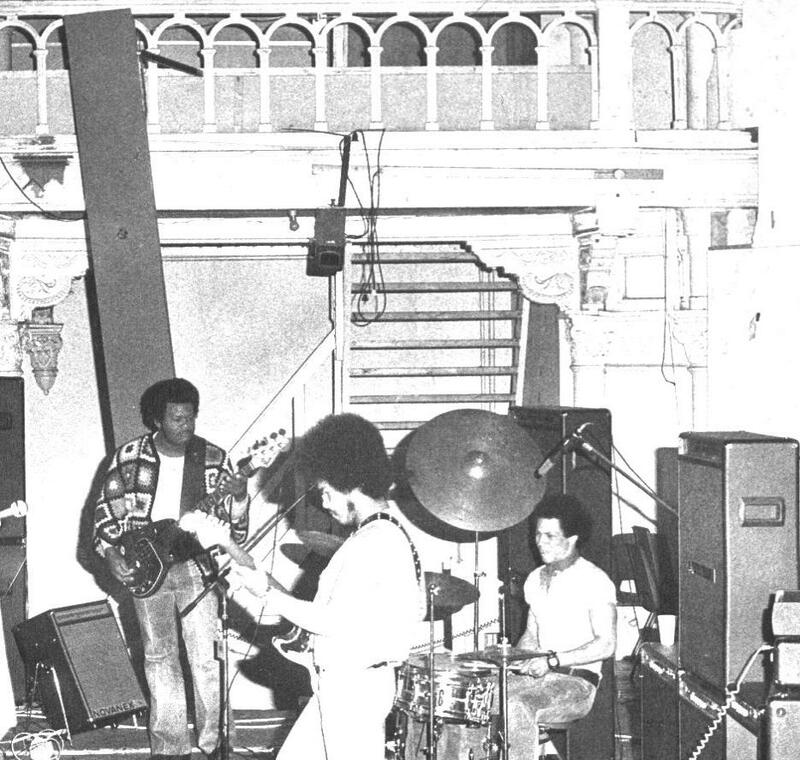 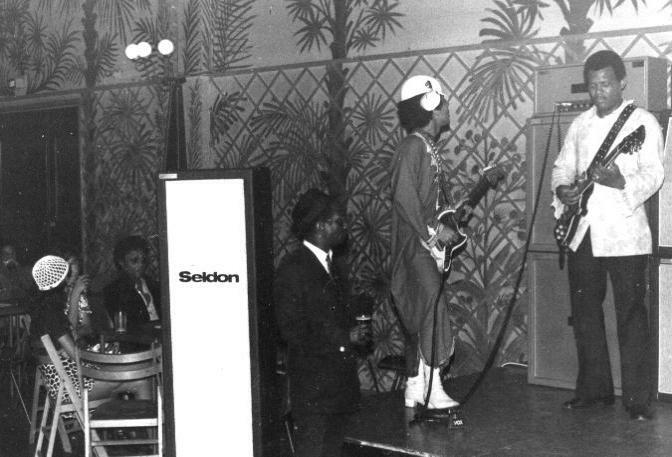 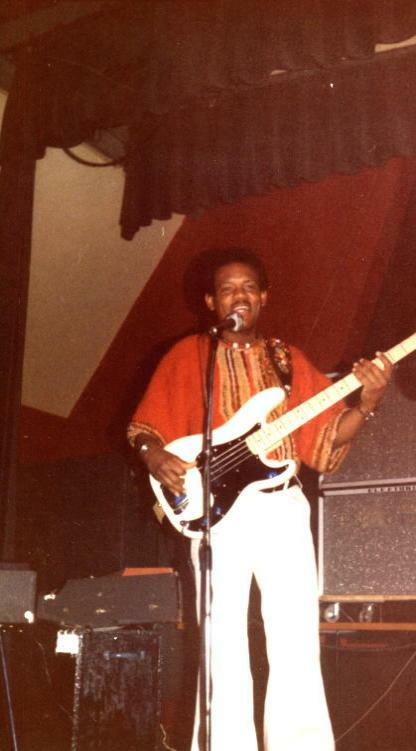 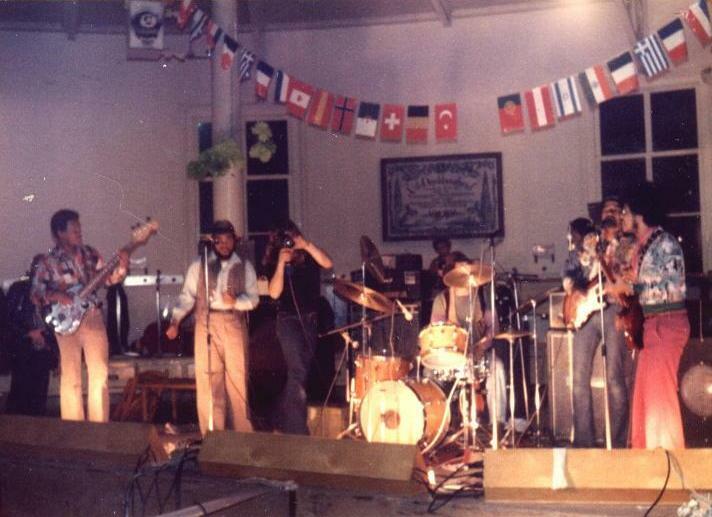 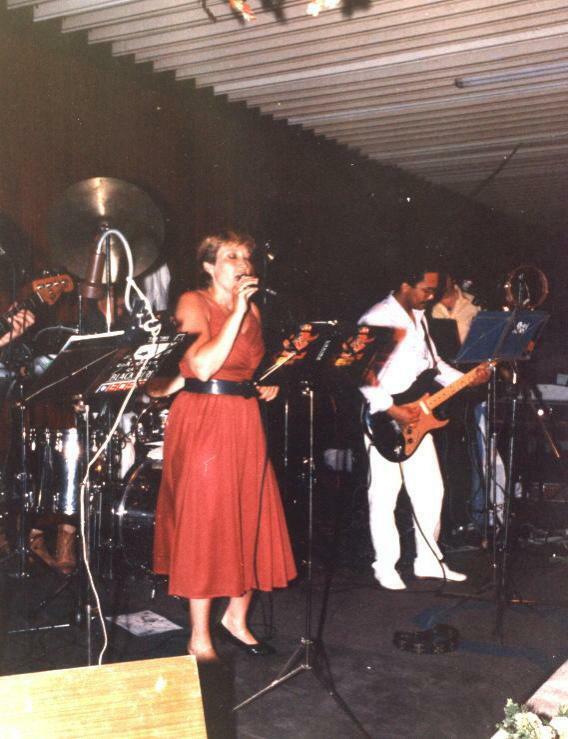 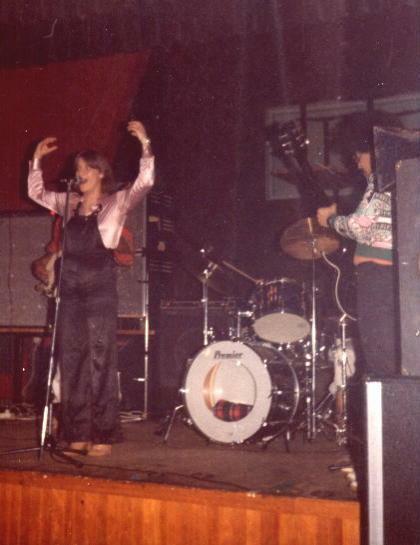 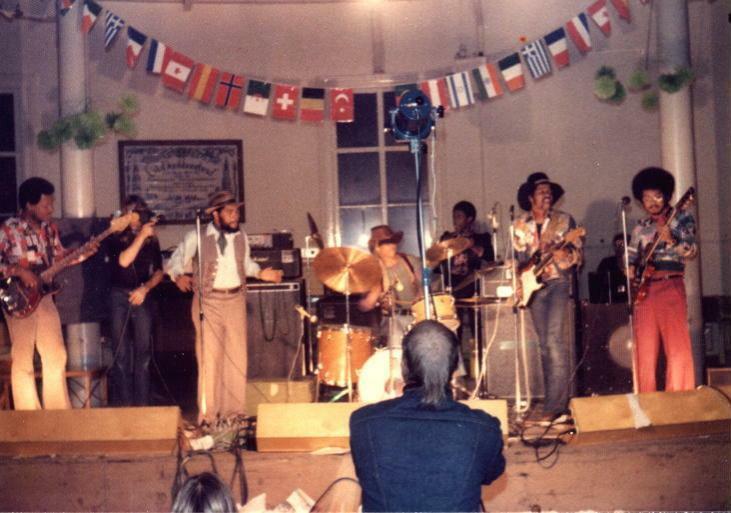 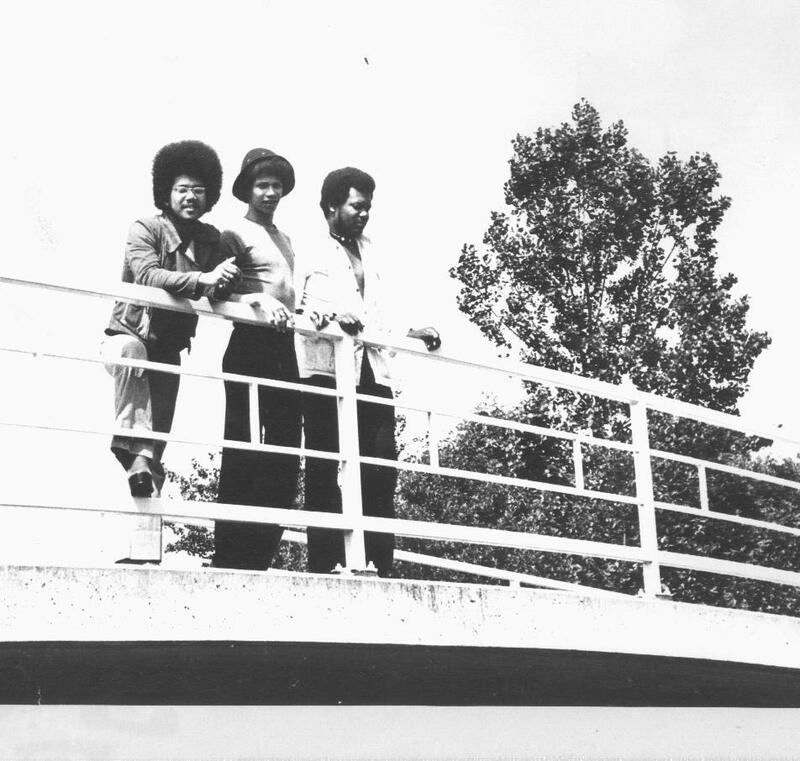 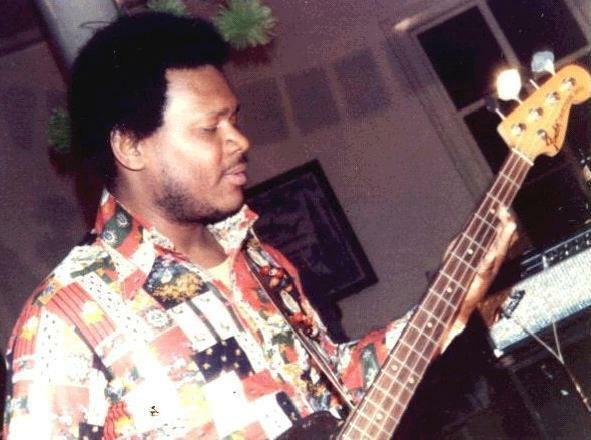 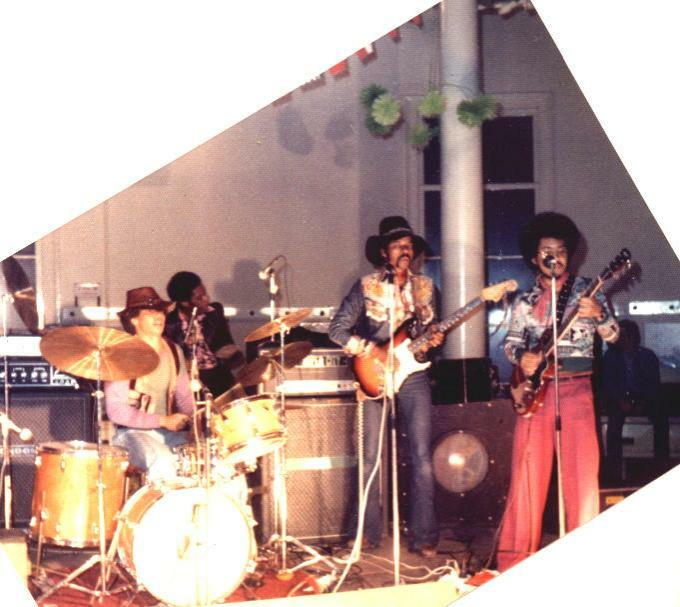 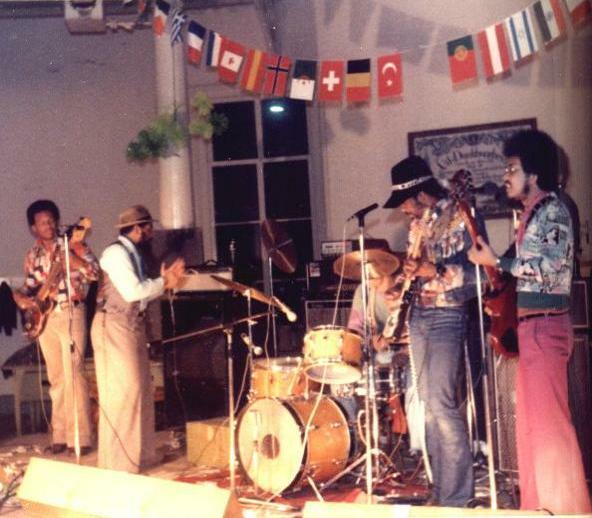 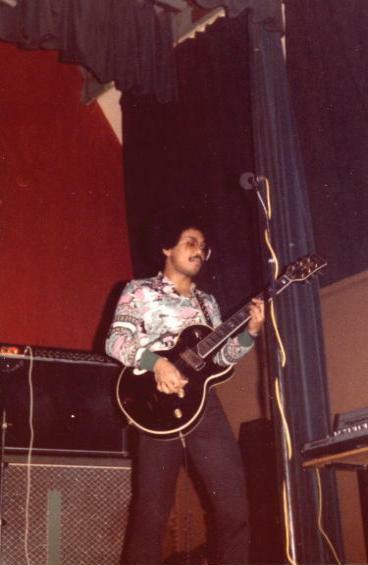 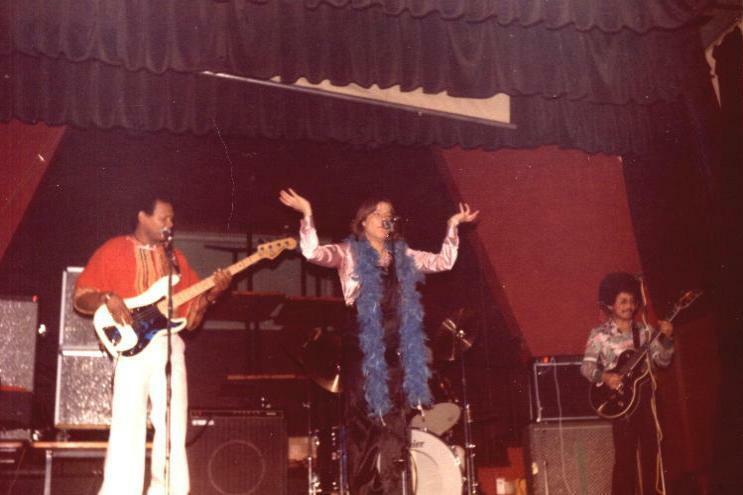 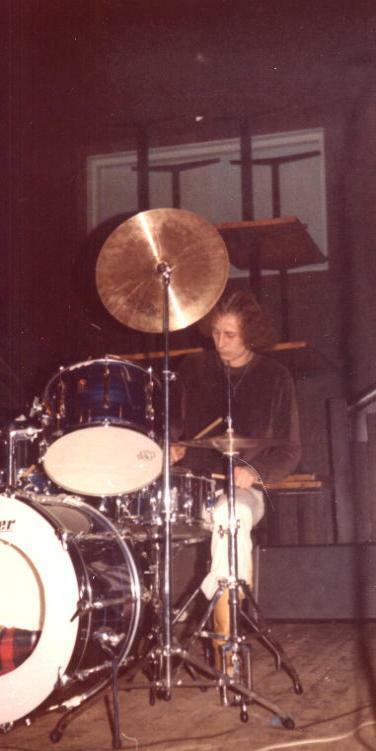 On the 25th of may 1978, Pearl Ash played as supporting act in a concert of "Daniël Sahuleka" in the "Kolk" (concerthall in Assen). 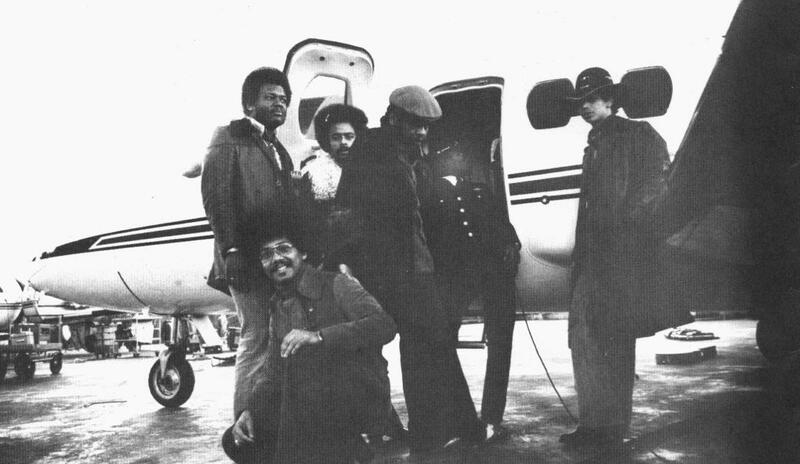 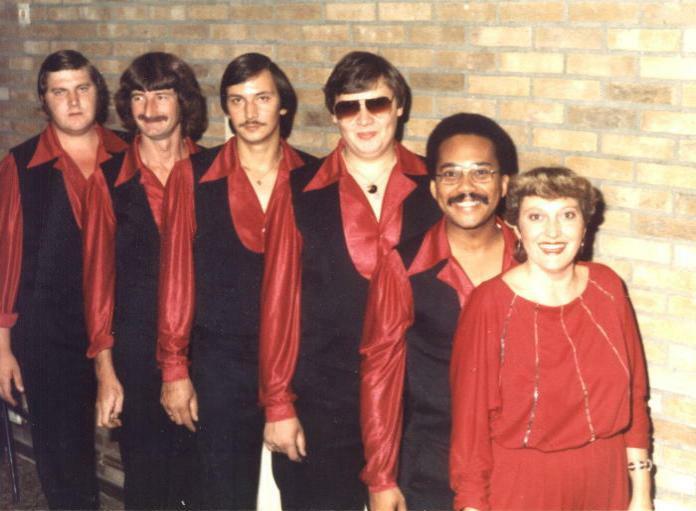 The band continued successfuly for some years and stopped in 1981. 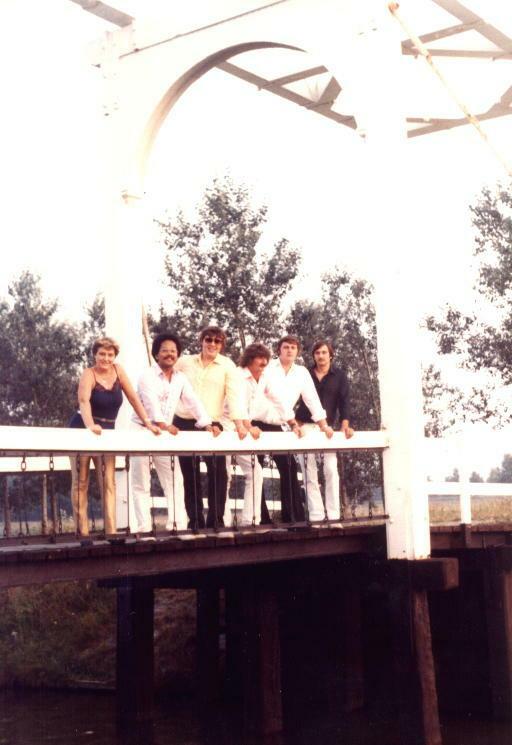 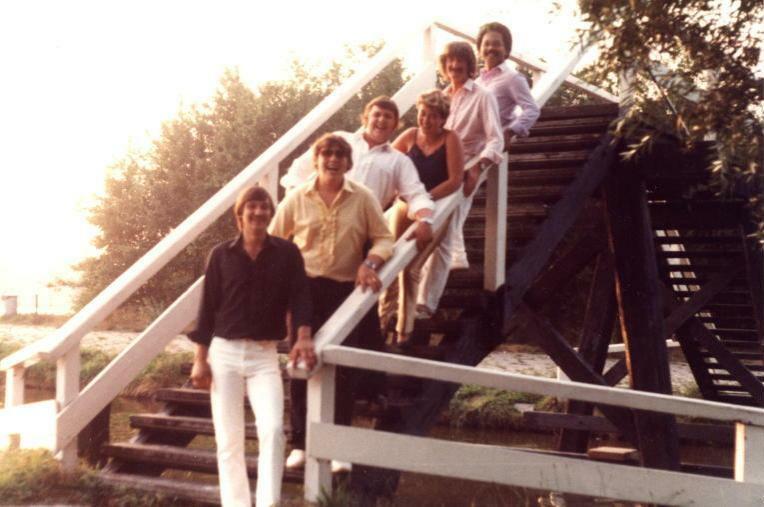 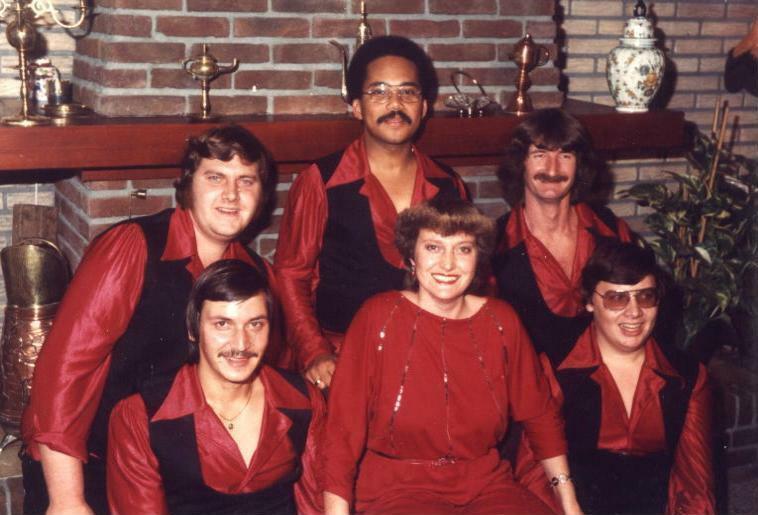 From 1982 until 1985 Frank had played in a band called "Karina & the Blackbirds" from a little town called Veendam. 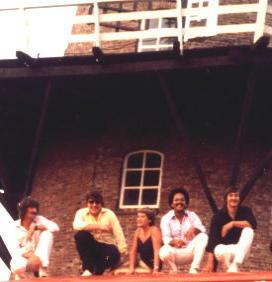 This band played Dutch songs and country music, they also started to play reggae when Frank joined the group.